Jib, founder of Care 4 Basket, explains the possibilities and importance of recycling to pupils at Worthing High School. This was all part of the 11th E.Y.E. 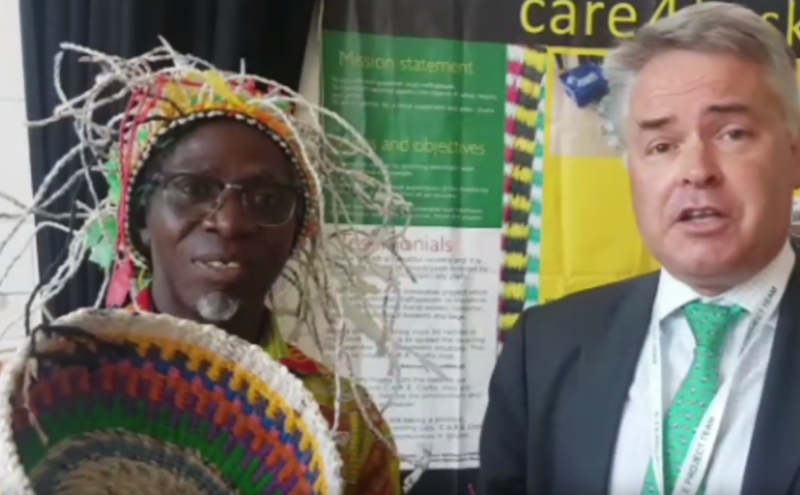 Eco Summit hosted by Tim Loughton, M.P. for East Worthing and Adur.